3004723 Z-Ultimate 3000T White 83mm x 25mm – 1 Box, 6 rolls. Suitable for use on Zebra High End and Midrange printers. 6,360 Labels per Roll on 76mm Core. Z-Ultimate 3000T White (3004723) 83mm x 25mm – 1 Box, 6 rolls. Suitable for use on Zebra High End and Midrange printers. 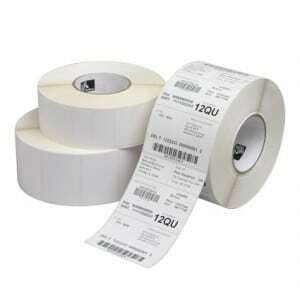 6,360 Labels per Roll on 76mm Core.